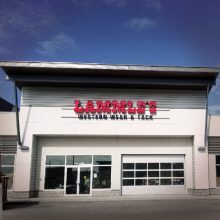 Lammle’s Western Wear &Tack will celebrate the Grand Opening of their Saskatoon location on May 10th- 13th in Preston Crossing. Ribbon Cutting Ceremony – Please join Barry Lammle and company for the official ribbon cutting ceremony on May 10th, at 5:00 pm with members of City Council and area MLA. The 7500 sq. 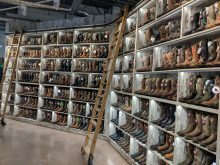 foot store is a new concept design for Lammle’s, designed by Calgary, AB agency, Inside Out. 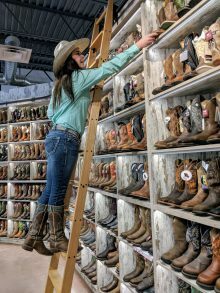 It will feature a vintage tractor display space, overhead rolling door, custom modular displays and one of the largest boot selections in the company’s history. 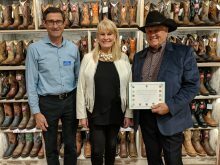 Lammle’s Western Wear and Tack was founded in 1983, when Barry Lammle and his brother took an opportunity to purchase a local Calgary retailer. 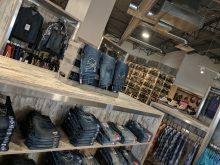 Today, they are the Canadian market leader in the Western category and have expanded to 26 stores in locations across Western Canada. The company is still family owned and operated locally in Calgary, and continues steady expansion and growth in underserved markets.